Hey everyone! 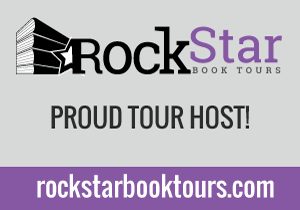 We are super excited to announce the hosts and schedule for A.G.Howard's ENSNARED Blog Tour. 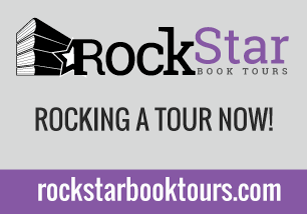 The tour runs for one week, December 1st- 5th, and consists of special posts from A.G Howard. 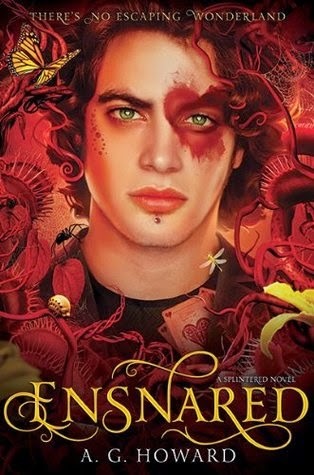 There will also be a tour-wide giveaway for 10 finished copies of ENSNARED US Only. And 4 other INTERNATIONAL giveaways during the tour for some really cool Wonderland inspired stuff! 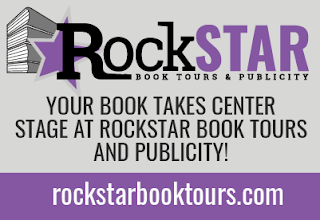 We can't wait for ENSNARED to release Tuesday, January 6th, and for the tour to begin on the 1st. 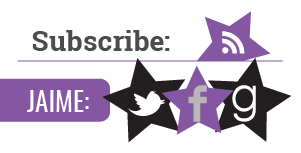 Feel free to grab this awesome badge designed by Amulet Books to post in your sidebar!